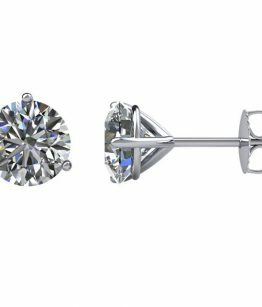 Earrings Diamond, Diamond Stud Earrings,"Quality" Direct to You . 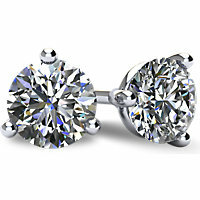 All Our Products are fully customisable, by center stone shapes, gold carat & colour, anything you desire. Click on set options & have a play. 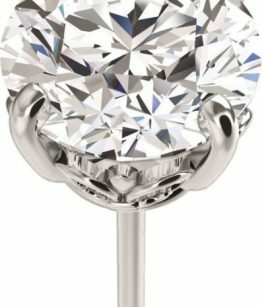 If you also Require To Customise any of Our Jewellery Diamondsngold with the Help of His Lovely Partner Elona have Developed a stunning personal one on one customer service. Enjoy the beautiful custom functions which enable you to design & build your own Custom Design to suit your exact budget. We Pride ourselves in only selling Quality goods. 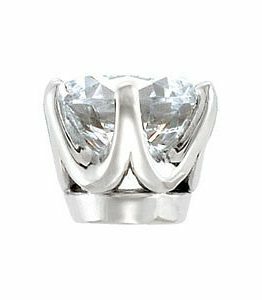 If you cannot find the Diamond you want be sure contact us. We will be sure to match any grade & price you find. Diamondsngold have one of the largest Diamond Inventories in New Zealand. 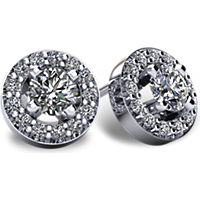 With 35 years of experience, we are well known & Trusted in the N.Z Jewellery Trade. You wont ever be disappointed at Diamondsngold. 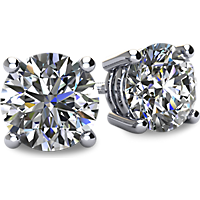 Bright Eyes: Beautiful brilliant cut round diamonds enclose a classic Brilliant Cut Diamond. A perfect gift for any occasion. Please see our Duty Free option and Save $$$! 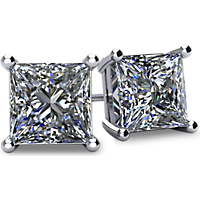 Cauldron: Princess cut claw-set earrings. A beautiful match with the Cauldron Solitaire Engagement Ring. Have a look at the Cauldron Pendant to complete the set. An amazing gift for any occasion. 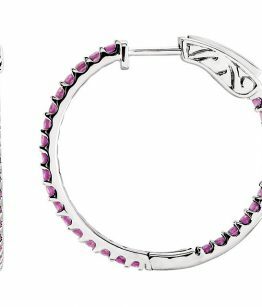 Classic: A classic wire basket earring. A perfect gift for any occasion. 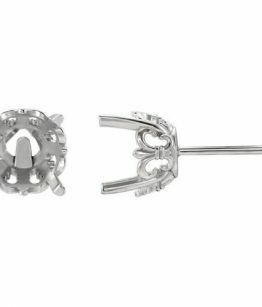 Fleur-de-lis: These stunning 4 claw-set earrings with their delicate pattern will make this a perfect gift to yourself or that special person in your life. 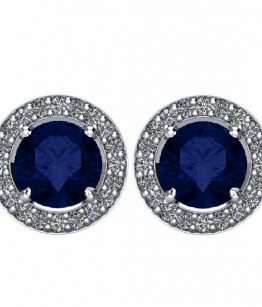 THESE EARRINGS ARE EXCLUSIVE OF DUTY & GST. Please see our Duty Free option and Save $$$! 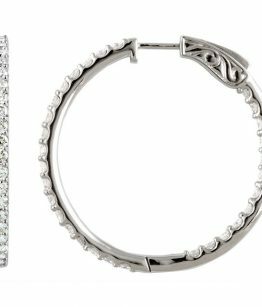 Hoops: Beautiful brilliant cut round diamonds surround the outer and inner surfaces of these hoops so that they continue to sparkle no matter which way you turn. A truly inventive idea! THIS RING IS EXCLUSIVE OF DUTY & GST. Please see our Duty Free option and Save $$$! 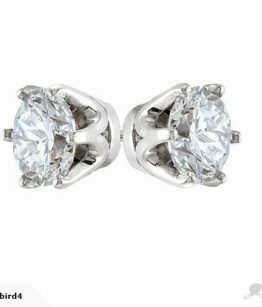 London Bridge: These classic London Bridge/ Tiffany style earrings, arched with their 6 claw setting are timeless pieces. 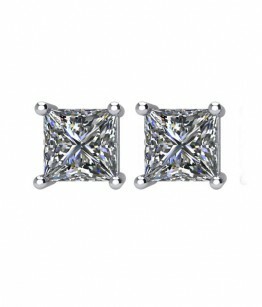 They go exceptionally well with our matching engagement ring, ‘London Bridge‘, from our solitaire range. 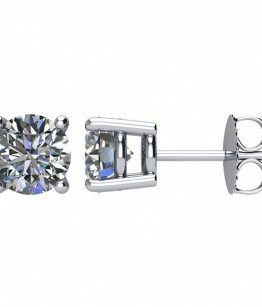 Trio: These stunning 3 claw-set earrings go well with any outfit and make for a fabulous gift.